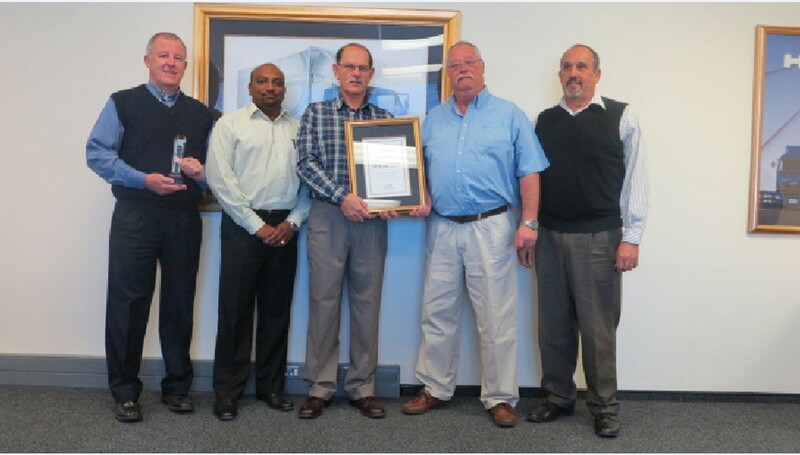 Hino South Africa won three international awards for outstanding sales and after-sales performance in 2013 at the recent 2nd Hino Motors’ Middle East, West Asia and Africa Regional Meeting in Dubai. 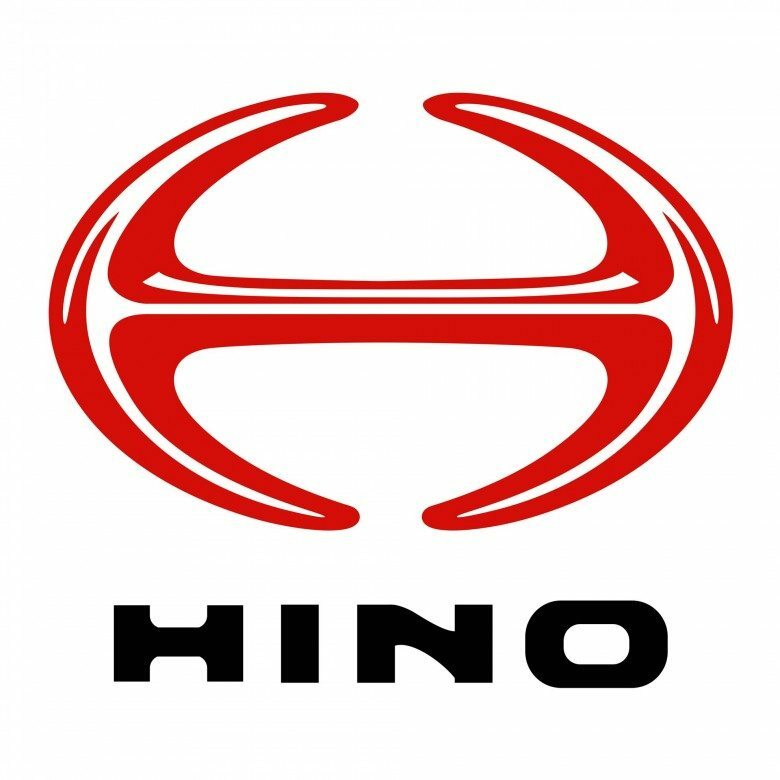 The most important achievement was for its continuing membership of the 3000 Club, which is for Hino global distributors who retail 3 000 or more units a year. 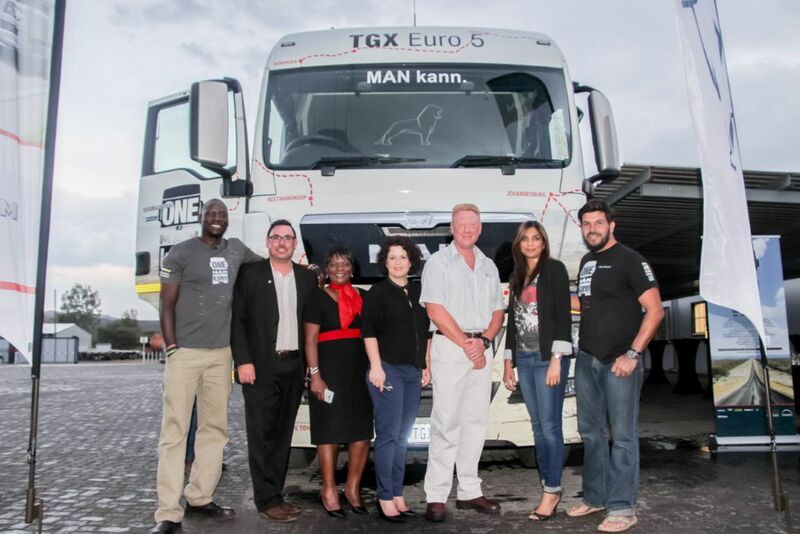 This is the third successive year that Hino SA has passed this benchmark number. 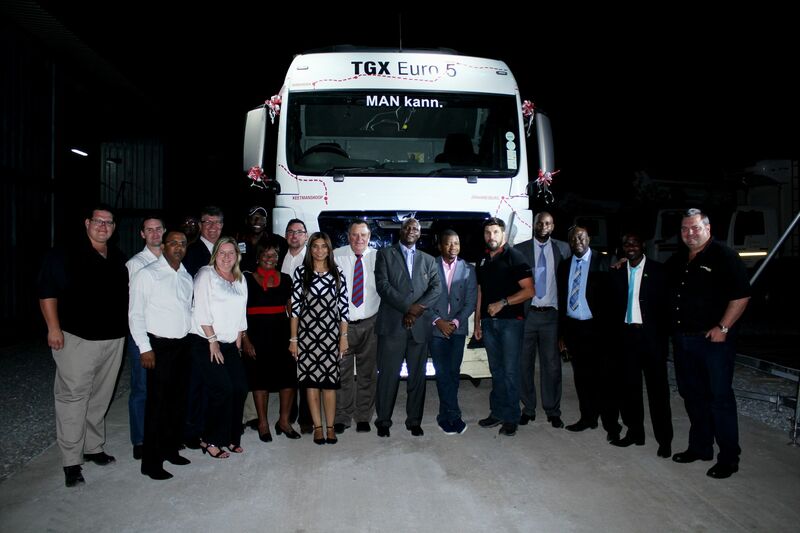 It is the only distributor in Africa to be a member of this exclusive club, with Algeria being the next best performer on the continent with sales of 1 927 units in 2013. 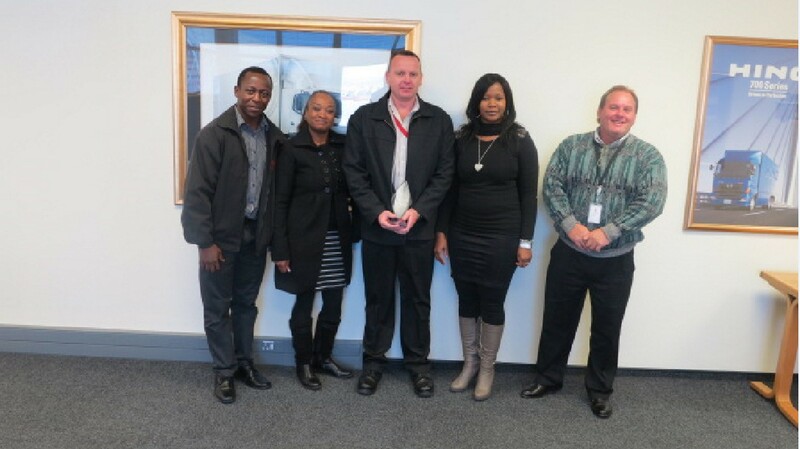 Hino SA was also rewarded for sales growth as it increased total sales from 3 295 units in 2012 to 3 461 units last year. 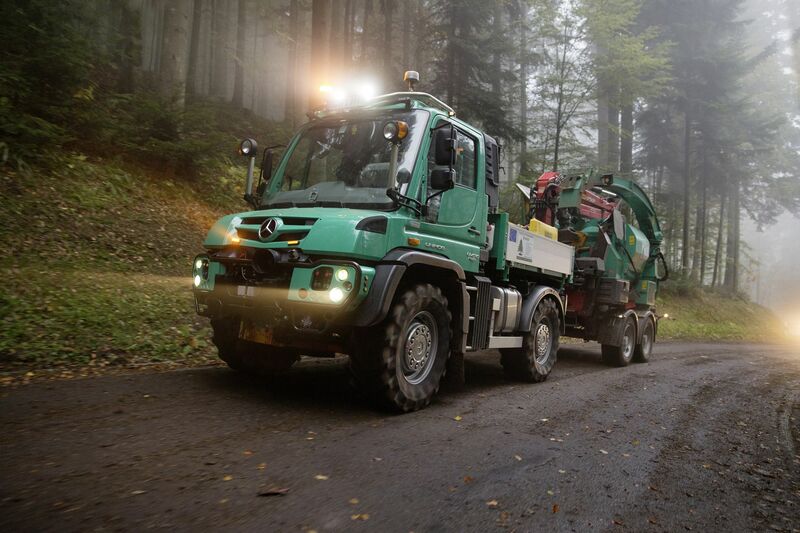 Other countries in Africa to receive this recognition were Algeria, Morocco and Egypt, underling the growing demand in Africa. 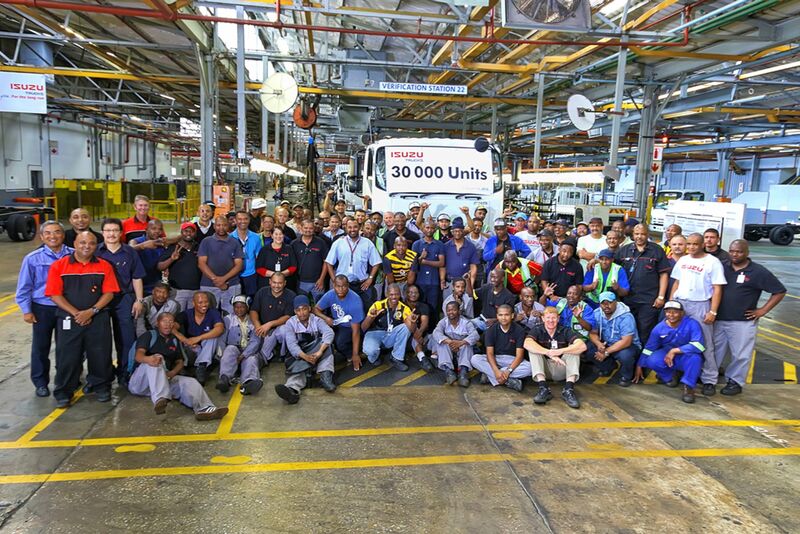 The third award that went to Hino SA was in the Parts Department of the Year category, where the dividing line is at 80% achievement of the available 144 points. 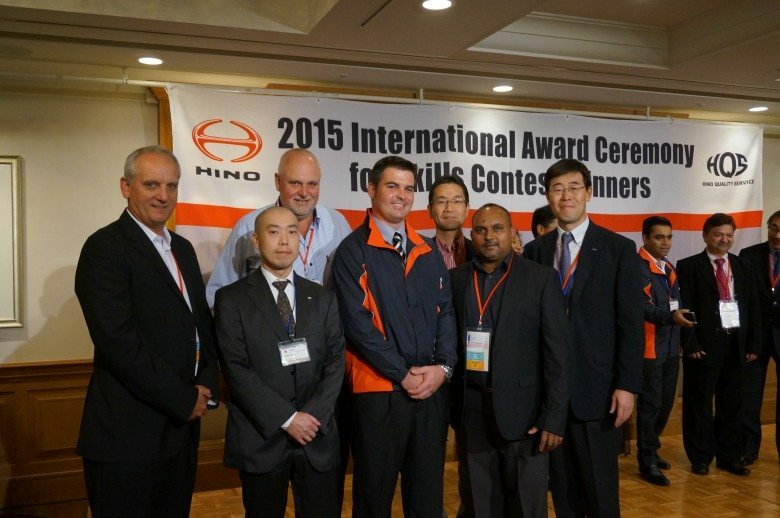 Hino SA was the only distributor in Africa to qualify for this award.